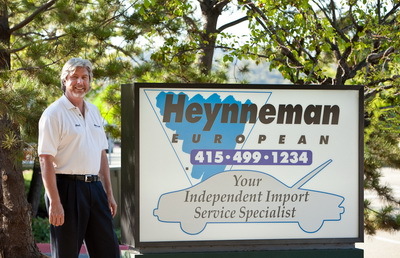 In 1979 Paul Heynneman an alumni of Bay Area service shops Sonnen BMW and BMW AutoZentrum, launched Heynneman European with the intention of offering owners of top marque automobiles a level of service and attention to detail that he felt could not be obtained at the large factory shops. 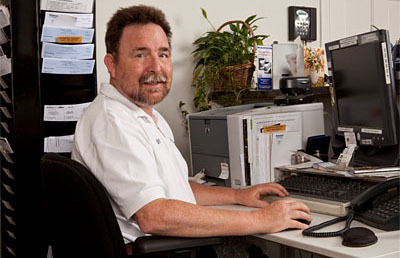 Paul Heynneman fills many roles at Heynneman European; he is founder and owner, service writer and diagnostician. He is dedicated to installing only top quality parts which are carefully selected to meet or exceed the original equipment on your car. Additionally he is committed to performing 100% best practice service procedures on all vehicles. These are but 2 of the ingredients which have led to the enviable Heynneman European reputation as the premier service facility in the North Bay. Gary has been an integral part of our company for the last thirty years. His contributions will always be valued and remembered. His hard work, commitment, and dedication are worthy of admiration. Gary will be greatly missed. On behalf of every one at Heynneman European we would like to wish him all the best of peace, health and relaxation for the future.